Occasionally, we have news that we'd like to share with you. This page is dedicated to that information, giving you insight into our business, and perspective on the community that we serve. Secure Planning Group, LLC proudly to announce that our Managing Partner, Neil Gordon has earned the Chartered Financial Consultant® (ChFC®) professional designation from The American College in Bryn Mawr, PA.* The ChFC® stands as a distinguished certification in financial planning. The education portion for a ChFC consists of nine college-level courses focusing on financial planning. Topics range from investing, insurance planning and retirement planning. The ChFC® program prepares advisors to pursue advanced financial needs of individuals, professionals and small-business owners. ChFCs can identify and establish specific goals and then formulate, implement and monitor a comprehensive plan to pursue those goals. Individuals who earn a ChFC® can provide advice on a broad range of financial topics including financial planning, wealth accumulation, estate planning and income taxation, life and health insurance, business taxation and planning, investments and retirement planning. Neil also holds the Accredited Investment Fiduciary® (AIF®) designation and the Chartered Retirement Plans Specialist® (CRPS) designation. These designations and his experience in the financial and insurance industries, as well as his insights as a business owner / operator, help guide and educate clients as they pursue their own business and family financial goals. He strives to exceed client’s expectations by providing them with individually tailored wealth management strategies to help them navigate their path towards financial well-being. 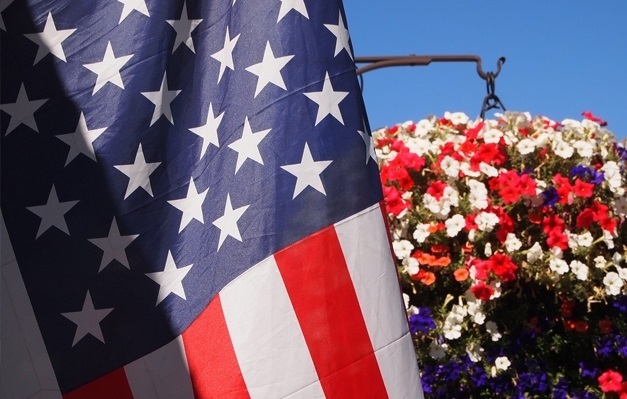 We will be closed for Labor Day to allow our staff time to squeeze in some last minute summer fun with their family and friends. We will be reopening September 4. From all of us here at SPG, please have a safe and happy holiday. Don’t worry though, it’s not far. In fact our new location is only a mile away from our old location. The new space will enable us to grow as a company while continuing to provide you the advice and support you’ve come to expect from us. Come see us at our new location: 200 Gibraltar Rd, Suite 315, Horsham, PA 194044. If you have any questions please don’t hesitate to reach out to us at 215.540.5566 or info@securepg.net and we will answer any questions you may have. Only our Horsham office is changing locations. If you do business with our Downingtown employees everything will continue to be the same for you. Congratulations to Kevin and Matt! We want to congratulate Kevin Ralph for passing his Certified Financial Planning exam! This test is given by the CFP Board and is a culmination of 6 classes plus a final exam. Once again, congrats to Kevin! The Secure Planning Group team also wants to congratulate Matthew Crescenzo for passing his Series 66 exam! This test, also known as the Uniform Combined State Law Examination, is the state law exam for both broker-dealer and investment advisory registered persons. As an LPL Registered Assistant, Matt holds his insurance life and health licenses and is also securities registered through LPL with the Series 66 and Series 7. Way to go Kevin and Matt! 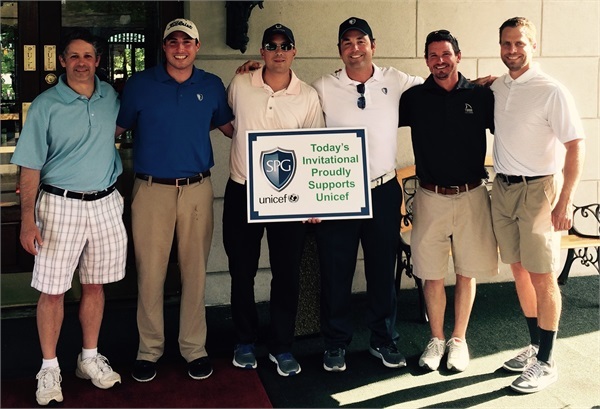 Matt Brown and Jeff Huntzinger win SPG's 2015 Golf Invitational! Secure Planning Group, LLC. Is Moving To A New Location in Horsham, PA. Secure Planning Group, LLC, a local financial services firm specializing in Individual Financial Planning, Corporate Retirement Plans and Group Benefit services for companies and their employees, has announced plans to relocate its office Effective Jan 1, 2015. Secure Planning Group, LLC will operate out of new facilities located at 100 Witmer Road, Suite 170, Horsham, PA 19044. “We are excited about our new location and feel that it is a great fit for the current and future needs of our Firm. Our new location will further support our commitment to providing our clients the highest level of care and service,” said Nicholas Canuso, a managing partner. Neil Gordon shot 3 under par with a score of 68 to win his 3rd consecutive Five Ponds Club Championship title! Go Neil!! The ChFC® program prepares professionals to meet advanced financial needs of individuals, professionals and small-business owners. ChFCs can identify and establish specific goals and then formulate, implement and monitor a comprehensive plan to pursue those goals. Individuals who earn a ChFC® can provide advice on a broad range of financial topics including financial planning, wealth accumulation, estate planning and income taxation, life and health insurance, business taxation and planning, investments and retirement planning. Marty also holds the Certified Financial Planner (CFP®) designation. This accreditation identifies individuals who have met the experience and ethical requirements of the CFP Board and have successfully completed financial planning coursework. Further, Marty passed the CFP® Certification Examination covering: the financial planning process, risk management, investments, tax planning and management, retirement and employee benefits, and estate planning. CFP® professionals also agree to meet ongoing continuing education requirements and to uphold the CFP Board’s Code of Ethics and Professional Responsibility and Financial Planning Practice Standards. Managing Partner and CEO John Simone gets AIF Designation! John E. Simone, CEO of Secure Planning Group, LLC located in Fort Washington, has been awarded the Accredited Investment Fiduciary (AIF®) Designation from the center of fiduciary studies™. This Designation signifies specialized knowledge of fiduciary responsibility and the ability to implement policies and procedures that meet a defined standard of care in Retirement Plans. In addition to the AIF® Designation John also holds the Chartered Retirement Planning Counselor (CRPC®), Chartered Retirement Plans Specialist (CRPS®) and Life Underwriter Training Council Fellow (LUCTF) Designations. The Secure Planning Group LLC. Moves to New Location in Fort Washington, Pa. The Secure Planning Group, a local financial services firm specializing in Corporate Retirement Plans and Group Benefit services for companies and their employees, has announced plans to relocate its offices. Effective Jan 1, 2013. 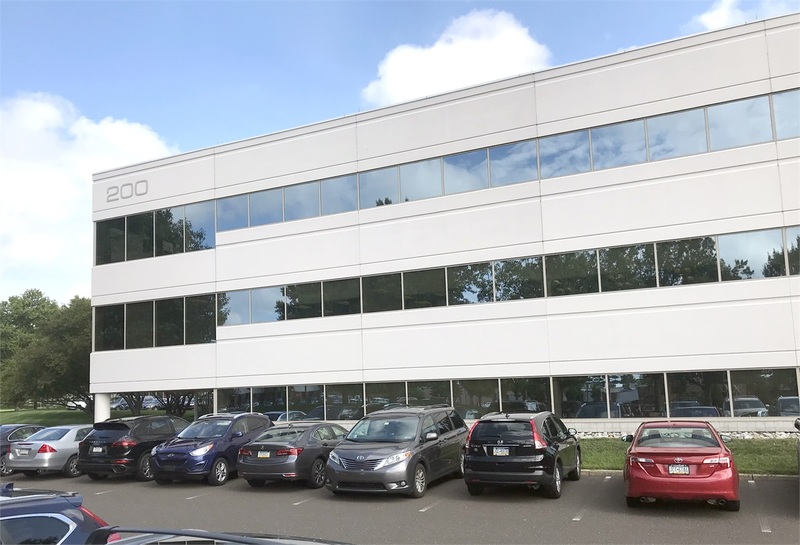 The Secure Planning Group will operate out of facilities located at 500 Office Center Dr, Fort Washington, Pa..
“The new location is a good fit for our current needs as a business and our projected needs as we move forward,” said John Simone, a managing partner. The managing partners of The Secure Planning Group has been providing guidance to Philadelphia based companies for 15 + years. The firm offers clients access to unbiased advice and a full range of services, including plan design and conversion assistance, changing service providers, plan benchmarking, fiduciary services, employee communications and enrollment assistance, and more. The new location takes the place of the offices located in King of Prussia. “Even though our location is changing, our commitment to providing our clients the highest level of service remains unchanged,” said David Bleznak, one of the managing partners.